After two seasons as an outfielder in the Milwaukee Braves organization in 1964 and 1965, Toronto native Jim Ridley returned to Canada where he would have a significant impact on baseball in his home country for the next four decades. 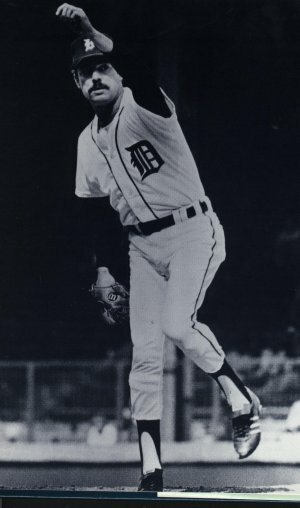 While continuing his playing career in the Intercounty Baseball League – where he was named league MVP with Stratford Hillers in 1974 – Ridley launched his storied coaching and scouting career. 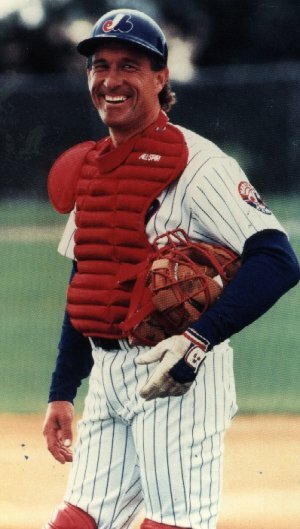 He began as a part-time scout with the Detroit Tigers in 1973, before joining the Toronto Blue Jays in 1976 to run the club’s first tryout camp in Utica, N.Y. 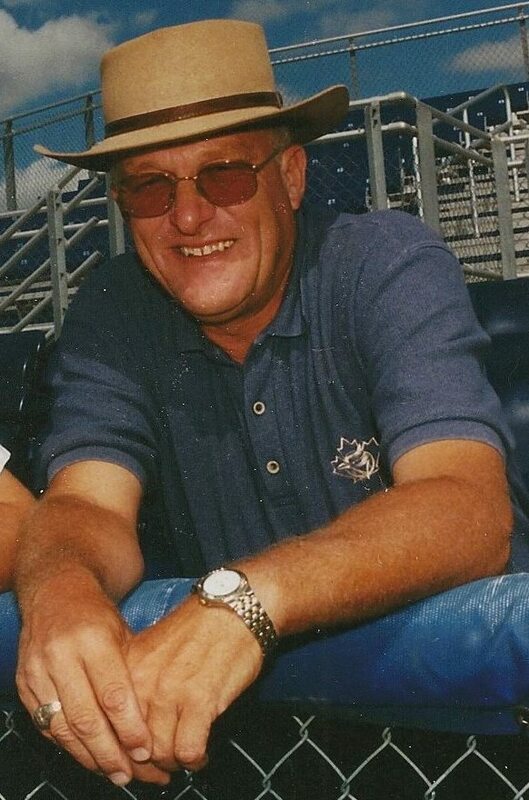 In his 26 years as a scout with the Blue Jays, Ridley was the driving force behind the club’s decisions to sign Canadians like Paul Spoljaric, Rob Butler and David Corrente. He also served as a coach with the Blue Jays’ rookie-level affiliate in Medicine Hat from 1978 to 1980. A highly respected coach at the local level, Ridley also coached the Canadian junior national team from 1983 to 1988, leading the squad to bronze medals at the World Junior Baseball Championship in 1983 and 1987. 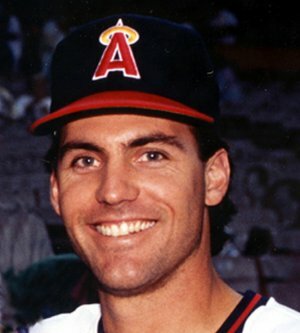 In 1988, he coached the Canadian Olympic baseball team and three years later, he was tabbed to manage Canada’s squad at the Pan Am Games. Starting in 2002, Ridley served as a scout with the Minnesota Twins. Rene Tosoni and Jon Waltenbury are among the Canadians he signed and brought into the Twins organization. Ridley passed away from cancer on November 28, 2008. Each year, the Canadian Baseball Network presents the Jim Ridley Award to the country’s top scout in his memory.